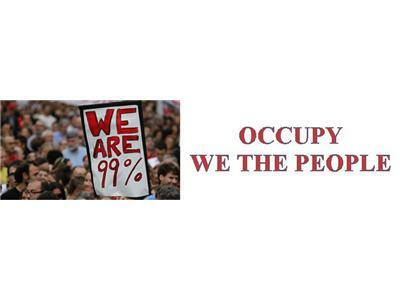 Are We Taxed Enough Already? The Experts Weigh In. Technical difficulties at the start, then we get rolling! 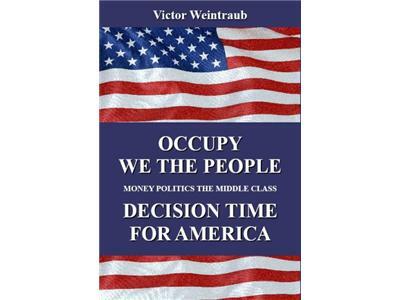 Victor Weintrub, in his book “Occupy We The People, Decision Time In America” explains how low taxes on the wealthy are a tax increase for the middle class and the cause of destruction. He proposes a strongly progressive tax system to correct the past abuses. 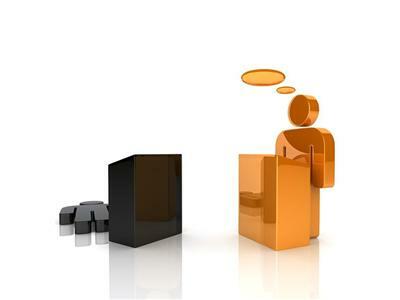 He has a Masters from Columbia University Graduate School of Business. He knows his economics and has almost 50 years of experience in finance. 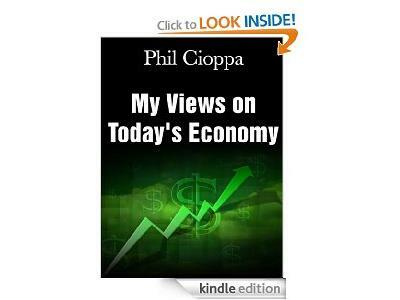 Phil Cioppa, author of various book titles such as "Wake Up America! The World Is In Your Wallet! 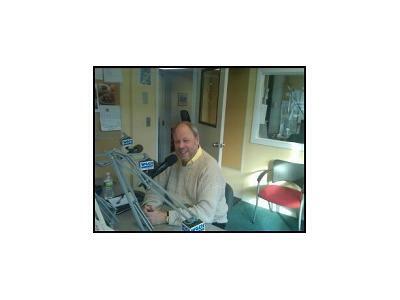 ", is host of the nationally syndicated Phil Cioppa Show. He has appeared on national TV shows such as Fox News Channel and is a global economic expert specializing in asset management strategies, insurance planning and taxation issues.